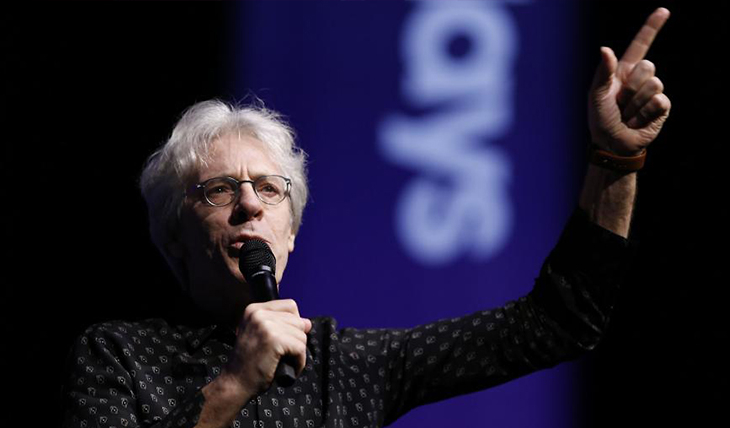 Composers Stewart Copeland, founding member of The Police, and Michael Gordon, cofounder of the Bang on the Can Festival, discuss their operas The Tell-Tale Heart and Van Gogh with Andreas Mitisek, artistic and general director of the Long Beach Opera. Members of the Long Beach Opera will perform excerpts from both works. 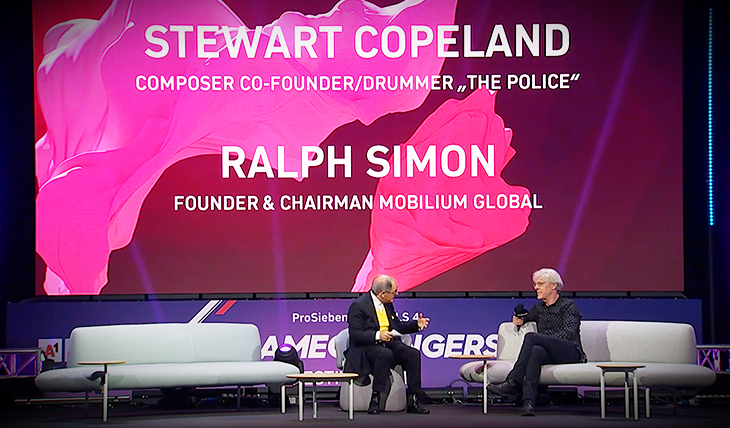 Copeland, former drummer and founder of the rock band The Police, is the recipient of the Hollywood Film Festival's first Outstanding Music Award. Michael Gordon's music merges subtle rhythmic invention with incredible power embodying, in the words ofThe New Yorker's Alex Ross, "the fury of punk rock, the nervous brilliance of free jazz, and the intransigence of classical modernism."